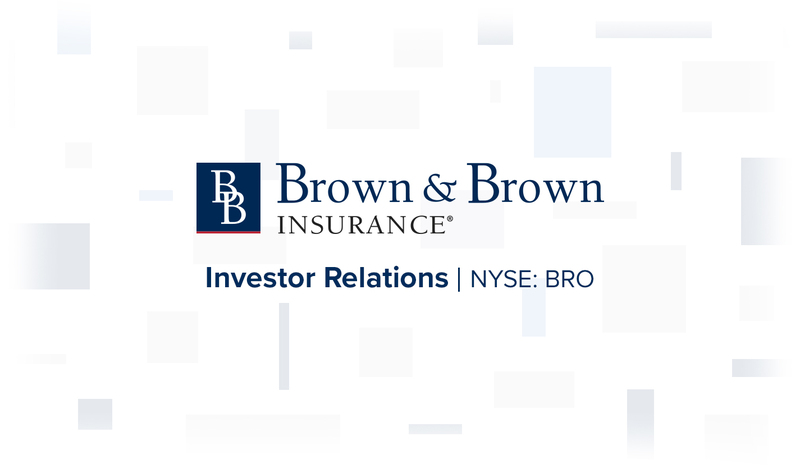 As part of our clearly defined growth strategy, Brown & Brown maintains a disciplined focus on acquiring companies that fit culturally and make sense financially. Our decentralized sales and service model allows you to maintain the prideful relationships you have established with your customers, carriers, and local community. When your company is acquired, you will have the autonomy to run your business, while having access to the powerful resources of a large national brokerage. We are proud to have had more than 500 agencies join our team. 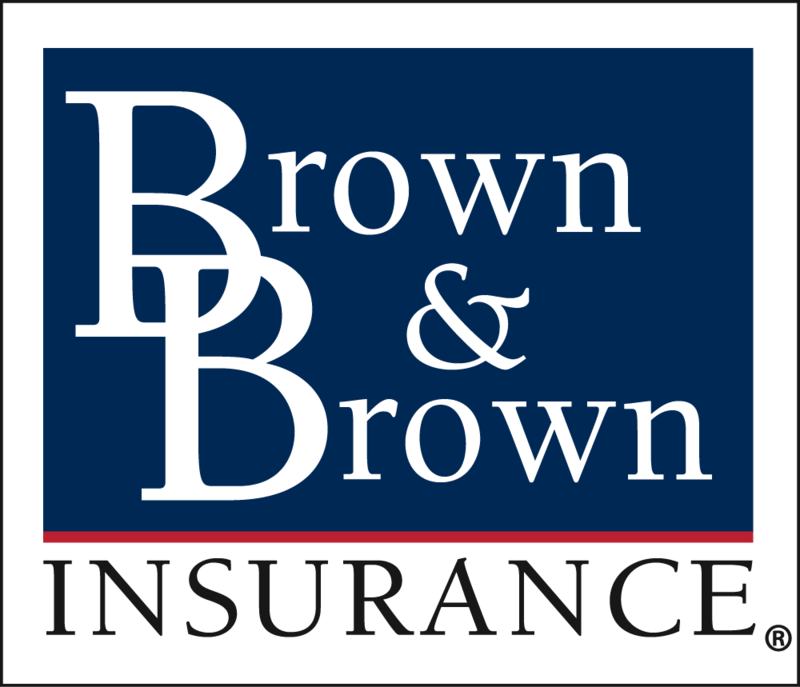 "Brown & Brown made several promises during our acquisition process. Not only did they keep all their promises, they really went the extra mile in ensuring our satisfaction with the process and the outcome. We could not have selected a better partner to help us feed and grow our enterprise." Our culture is built on integrity, innovation, superior capabilities, and discipline. 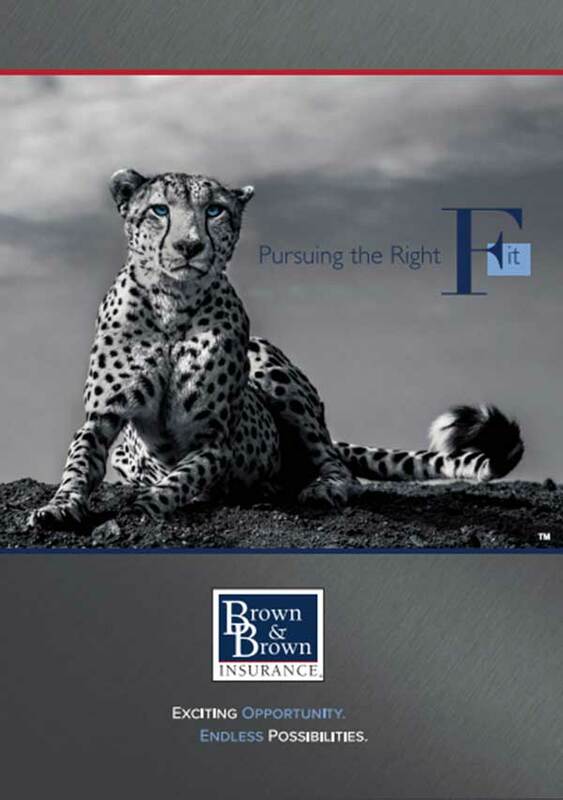 A proactive and entrepreneurial spirit is valued and encouraged at Brown & Brown. Although we are the 6th largest insurance broker in the United States, we still get things done. We are built to last – a forever company – and are committed to giving every teammate the training, mentoring, and tools they need for long-term success. Many of our senior leaders came to us through acquisition. We operate as a meritocracy, where individual initiative is promoted and teammates are rewarded based on their performance and achievement of goals. Work hard – get rewarded. Almost 30% of our company is owned by teammates. Whether through our Employee Stock Purchase Plan or through stock grants, our teammates have the opportunity to become owners. We maintain a strong financial position and have the ability to opportunistically access capital markets. We are proud of our conservative balance sheet and our ability to maintain one of the lowest debt to EBITDA ratios in the industry. We have a clearly defined growth strategy and our company is rapidly growing on an organic basis and through the acquisition of like-minded companies. 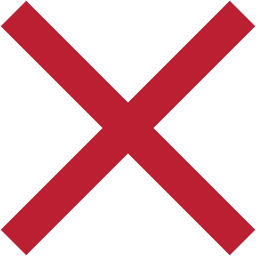 Our decentralized sales and service model means that decision-making power remains with each individual office, uniquely positioning us to deliver and adapt solutions to fit local market challenges, while still providing access to powerful resources, dynamic capabilities, and the carrier clout of a large, national brokerage. Provide your information below and we will email you a downloadable brochure. Contact our team to learn more about our acquisition process. It all starts with a conversation.